Disaster struck. You’ve been in a car accident. What’s your next step? In many situations, you should call an attorney. If the accident was serious, you want legal help on your side as soon as possible. The insurance company will send out a team of people to assess the damage. You don’t want to let them control the narrative; their goals are very different than yours. 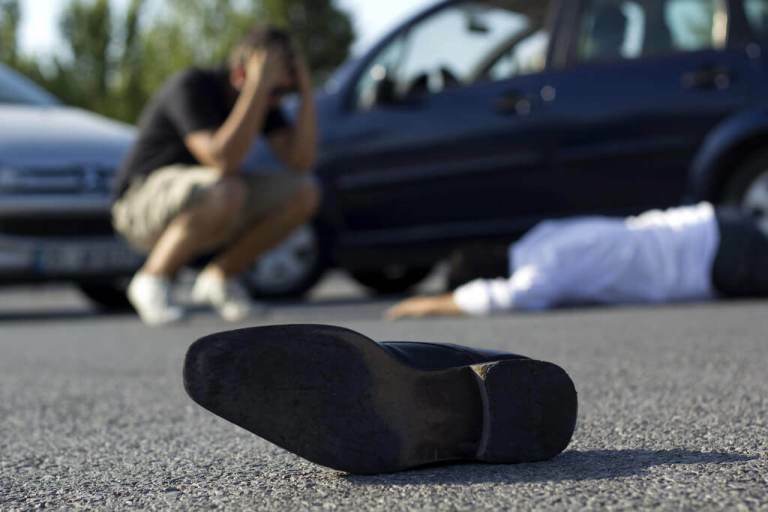 The extent of your injuries dictates what you should do after a car accident. If you think you’re unharmed and the accident was your fault, you can probably skip calling the lawyer. However, if there’s even a chance that you’re hurt, you should consider calling an attorney immediately. The other driver’s insurance is going to try to figure out what happened. They’ll investigate the accident and call you to get your side of the story. You shouldn’t give a statement to an insurance company without consulting an attorney first. Your words could be twisted and used against you if you’re not careful. You also might need a lawyer if the other driver refuses to cooperate or simply disagrees with you on what happened. Negligence can be hard to prove. Sometimes the at-fault driver won’t take responsibility for the crash. 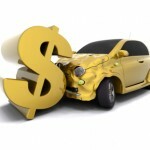 A skilled car accident attorney can help you fight for your case. First things first. Don’t panic. The accident itself was terrifying and it’s understandable if you’re still shaken up. However, it’s important to stay alert. There are critical details that you want to make note of and steps that you should take. Call the police and check for injuries. If you’re harmed, you’ll need to focus on getting treatment. Consider seeing a doctor even if your injuries feel slight. The adrenaline coursing through your veins might be shielding you from pain. 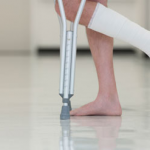 The full extent of your injuries might not be noticeable until later on. Make sure you keep records of everything. If you eventually have to file a suit, documentation will be your friend. Your case will be significantly stronger if you can support it with solid evidence. That’s why you need to keep a cool head after the accident. You need to take as many pictures as possible. You should also try to get witness statements. Don’t take blame for the accident even if it was your fault. You can admit it later to your lawyer. Does calling an Attorney Make Sense? I’ve Decided to Speak to an Attorney. When do I call? If you’re going to involve a lawyer, it’s best to do it as soon as possible. Sometimes, when people realize that their negotiations with the insurance company aren’t going well, they decide to call in legal help to fix the problem. This can put a dent into their settlement amount. Your lawyer will do her best work if she has all of the facts and can guide the case from start to finish. There are almost no drawbacks to calling a lawyer. The worst that could happen is the firm decides not to take your case. You’ve wasted a bit of time but your life won’t be severely impacted. However, not hiring a lawyer when it turns out you needed one could be devastating. Your potential six-figure settlement might shrink to four-figures if you don’t have a competent legal team behind you. Insurance companies are notorious for law-balling people who represent themselves. They take advantage of your inexperience. 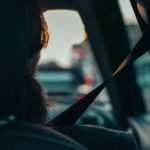 When you hire an attorney, a lot of the stress of the accident is lifted off of your shoulders. You can focus on healing rather than fighting with an insurance company. Successfully pursuing legal action can be a tedious, time-consuming activity. The ultimate goal is to protect yourself. If you’re owed a settlement, it’s because you deserve it. So, you should fight to make it as large as possible. A lawyer can help you. Dealing with the insurance company on your own is draining and possibly ineffectual. Insurers are used to bullying drivers. You don’t need to worry about a lawyer for most fender-benders. If the damage was minor and everyone agrees about what happened, you can leave your insurance company to work out a deal for you. « How long should an insurer comply with a claim?